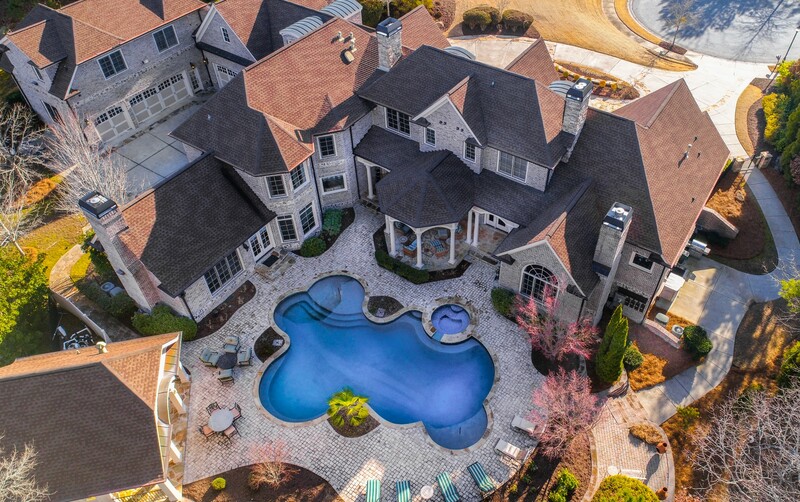 AtlantaMansions.net - Buy or Sell an Atlanta Mansion, today! Life’s finer pleasures. Many will strive to indulge in them. Few will truly get to experience them. Whether you’ve already achieved great success or are continuing on your journey to achieve it, you have refined taste, my friend. 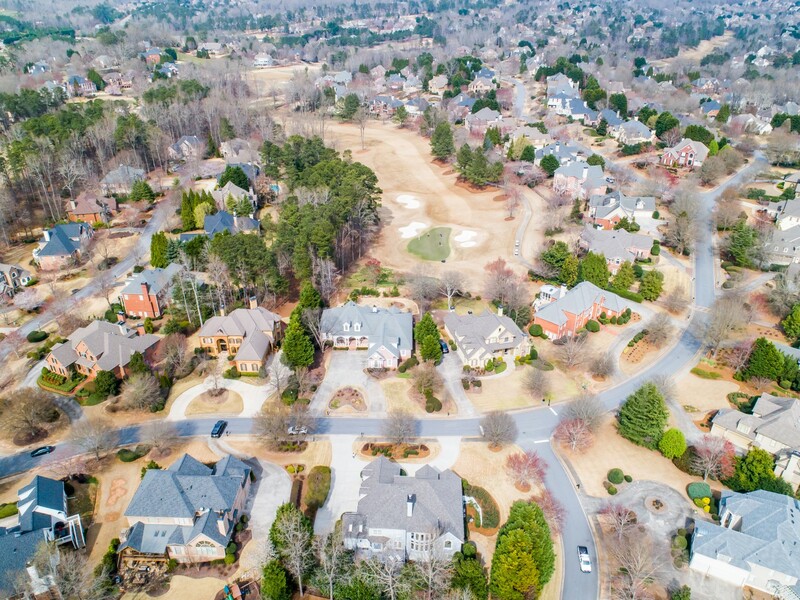 You have found AtlantaMansions.net, the one real estate website that will make your Atlanta luxury home search an enjoyable venture. You’ve also found Craig Levine. 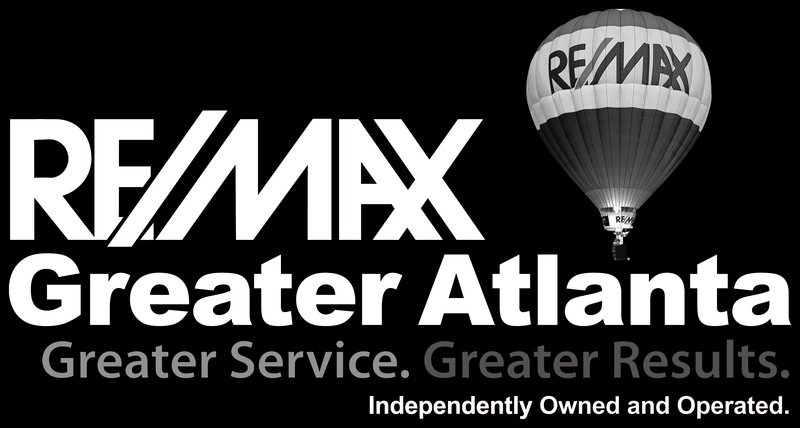 As a top producing Realtor with RE/MAX Greater Atlanta, Craig has assisted metro Atlanta buyers and sellers with their home purchases and sales since 1994. With over 24 years experience, he has extensive knowledge and insight into the Atlanta mansion and Atlanta luxury market and will be able to provide you with information that will help you make the most informed decision about one of the most important assets that you may buy or sell. 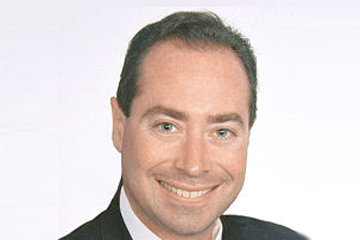 Craig also employs the latest technologies to make sure you, as his client, are the first to know about the hottest new listing to hit this competitive market place. 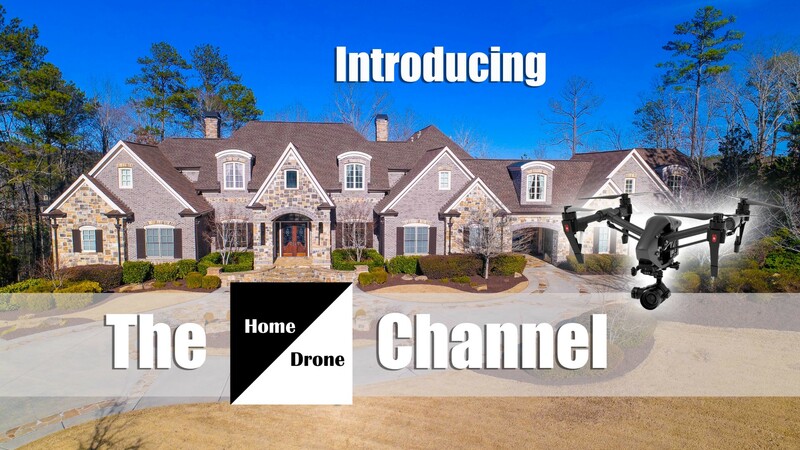 He’ll also utilize his rapidly growing aerial and indoor photography and video production company, Georgia Drone Services, to film each of his client’s properties, whether he lists them or gets them under contract for a buyer he is working with. Now that’s service. Something Craig takes seriously, is privileged to provide and will personally devote to you, throughout your real estate endeavor. You only live once. Live large and may you continue to enjoy life’s finer pleasures. Please note, we'd love to help you with your real estate needs, no matter the price range! Click to subscribe to our new channel! drone video production of each listing.